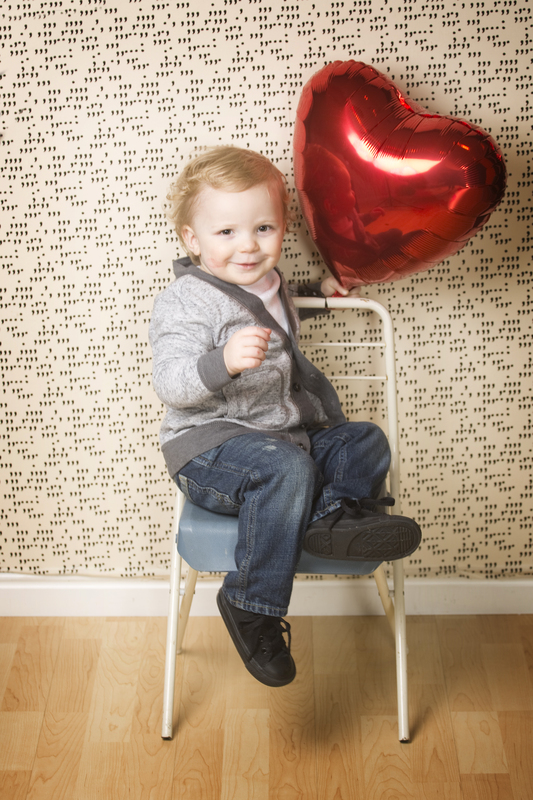 My little two year old Oliver Jack has been stealing hearts since the day he was born. He has an incredibly charming disposition, a knowing smile, a contagious giggle, and a sense of humor that continually surprises me. His favorite game starts with him letting out a ferocious roar, followed by the most earnest question “you scared Momma?” He tenderly, reassuringly pats my arm and says sincerely “its ok Momma!” He then mischievously wrinkles his nose and lets out a wild roar, starting the game all over again. I can’t say the last two years have been easy; the sleep deprivation, the boogers, the messes, the lack of personal time and personal space, the money, oh and there was that vomitous road trip. 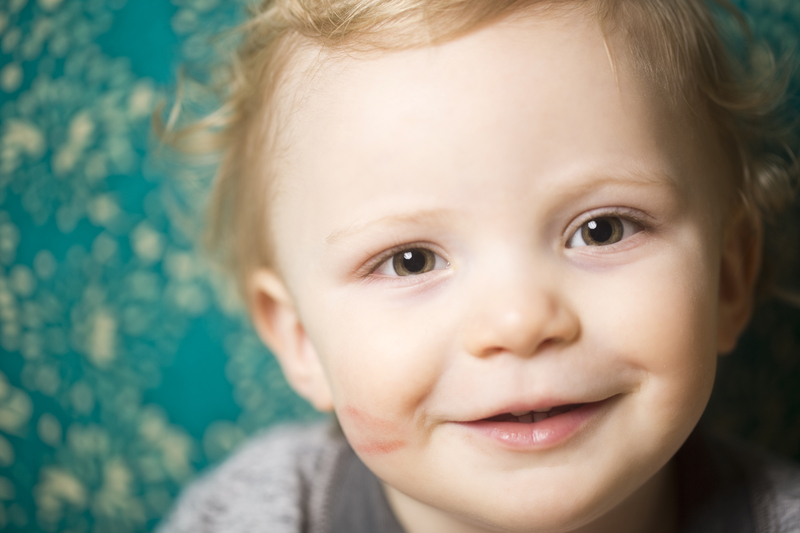 But I can say unequivocally that Oliver Jack is the most delightful, magical gift I could have ever hoped for or imagined. He brightens my day with more love than I knew possible. Oliver acts as though I am the greatest person in the world. Which makes me want to reach higher and maybe one day deserve such adoration. 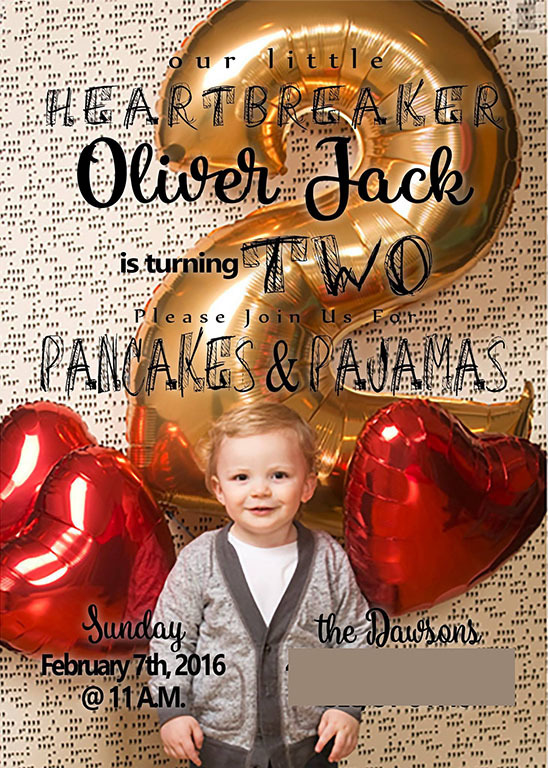 So happy Birthday Oliver Jack. Its been an amazing, wild two years and I look forward to our many adventures ahead. 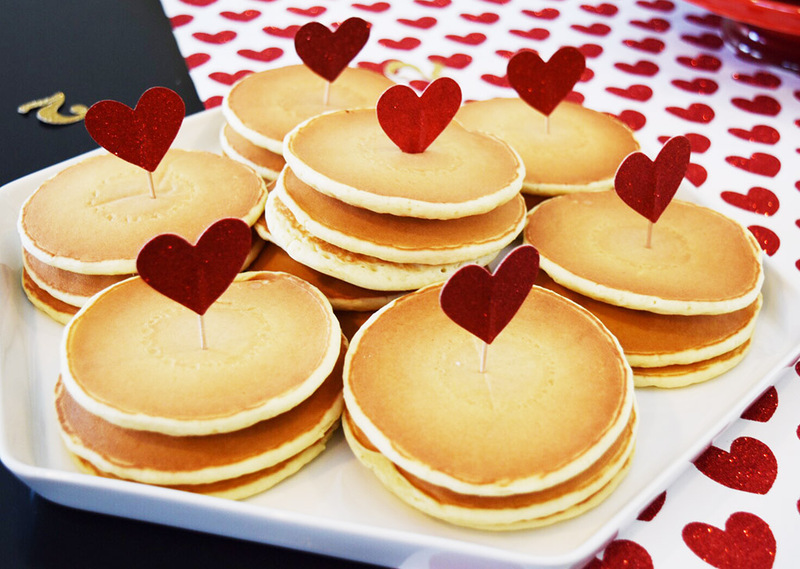 To Celebrate his birthday we threw him a heartbreaker themed pancakes and pajamas Party. 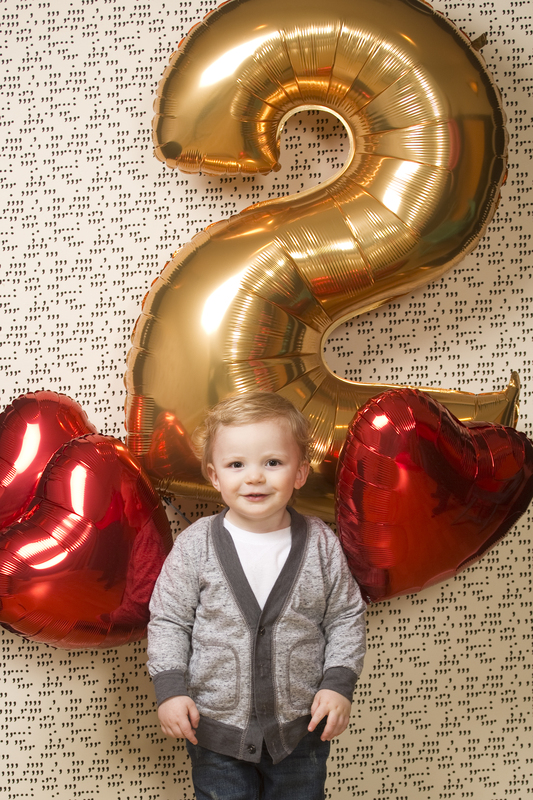 I figured there won’t be too many more birthday party themes where I get full artistic license so I went with hearts, it totally works being that he was actually due on Valentines Day and will forever be the best Valentine. For the cake I made my favorite Guinness chocolate cake, cream cheese frosting, and I used heart shaped macaroons from a local bakery as part of the caketopper. 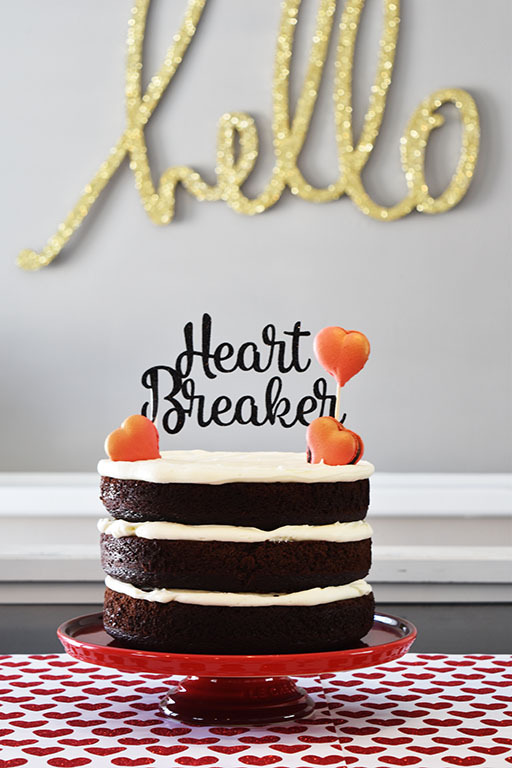 I created the “Heartbreaker” with a Silhouette and black glitter cardstock. The pancakes and pajamas were plentiful as promised. 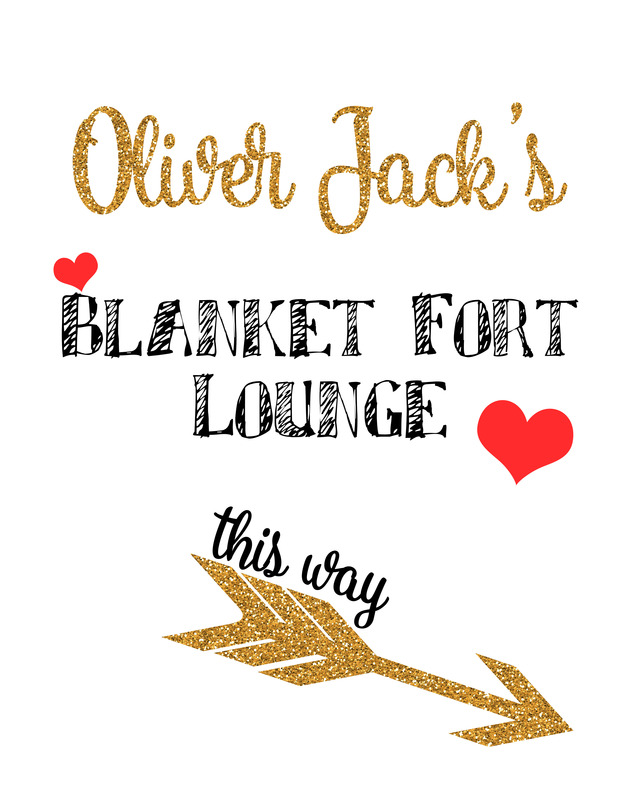 I didn’t get a picture of the basement but we turned the family room into a blanket fort lounge. The kids loved it. Juice added an eye screw in 3 different walls, about an inch from the ceiling. He then strung a nylon rope through each, creating a triangle overhead. We hung a sheet up on each side of the triangle and then one on top, using clothes pins to secure it to the rope and where each of the sides met. We also used clothes pins to hang twinkle lights. We filled it with all the pillows we could find. The mimosa and bellini bar was a huge hit. 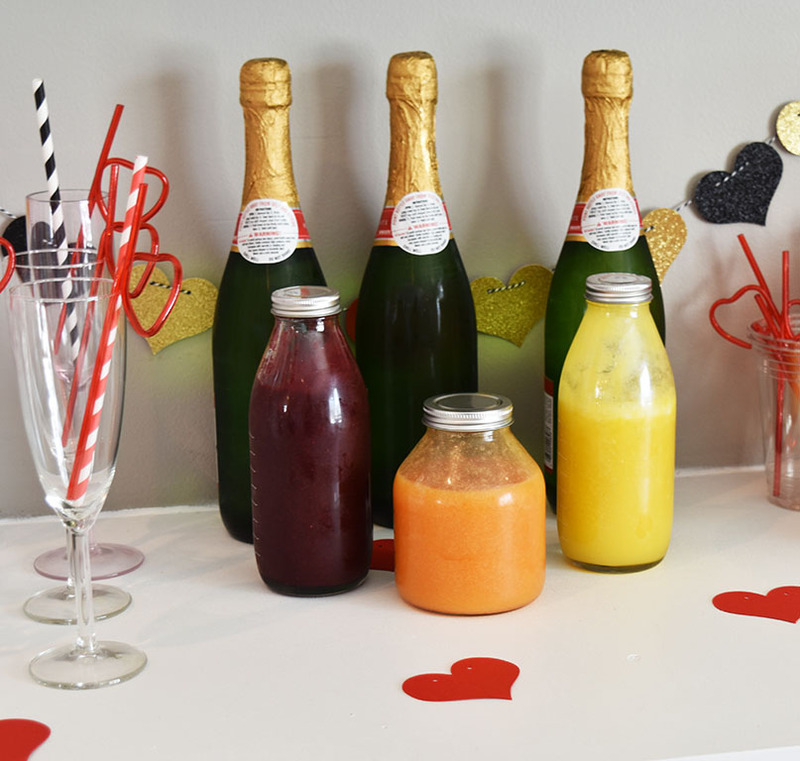 I made peach, pineapple, and a berry puree and grabbed a few bottles of champagne. For the fruit puree I used this recipe by Giada as inspiration. 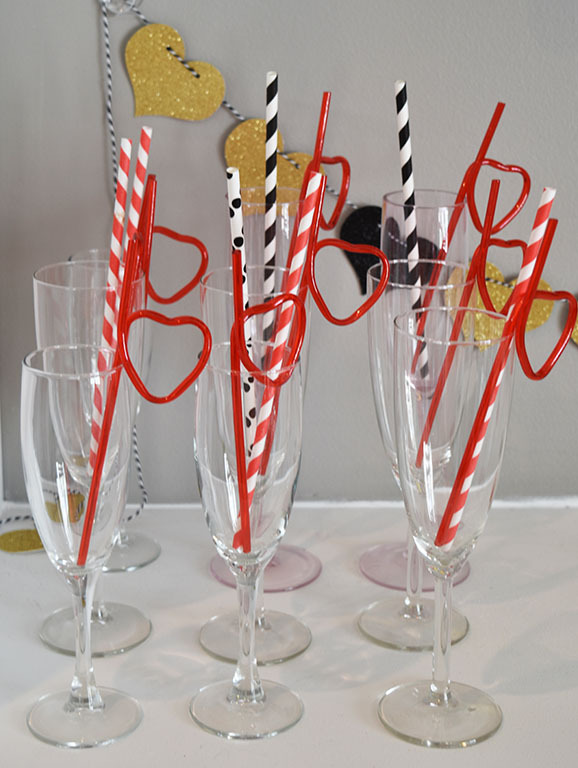 How cute are these heart straws?!! I cant believe I didn’t get a picture of the pancake topping bar. But it was filled with fresh fruit, a couple different kinds of syrup, and whip cream. 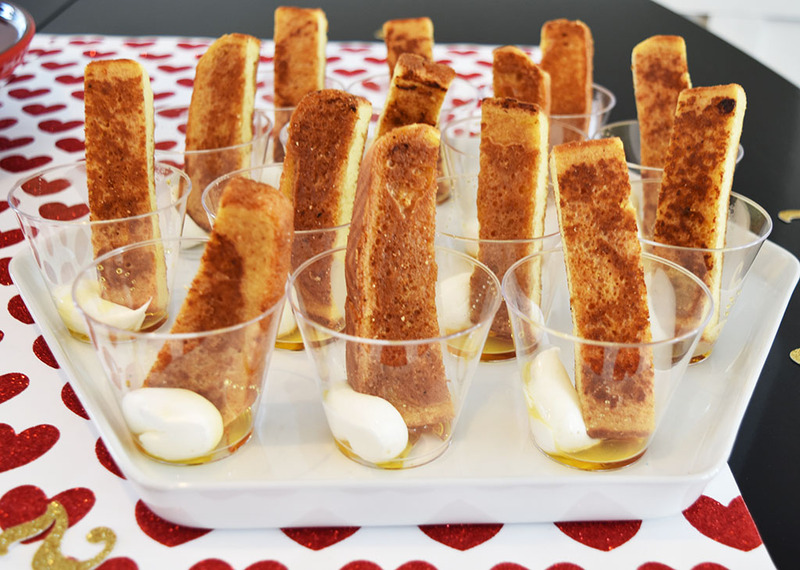 For the french toast shooters I added a dollop of cream cheese whip and drizzled in a little Golden syrup. I could eat Golden syrup on just about anything. Its especially great if you do not love Maple like me. You can pick up Golden syrup on Amazon or World Market. 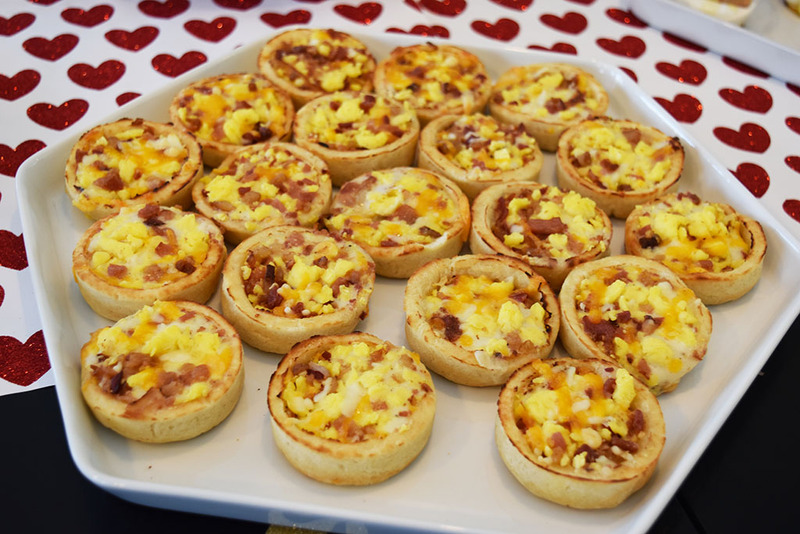 These egg scrambles were a super easy crowd-pleaser. One of the things I love about a pancake and pajama party is that you can use any color scheme you want or no color scheme for that matter. 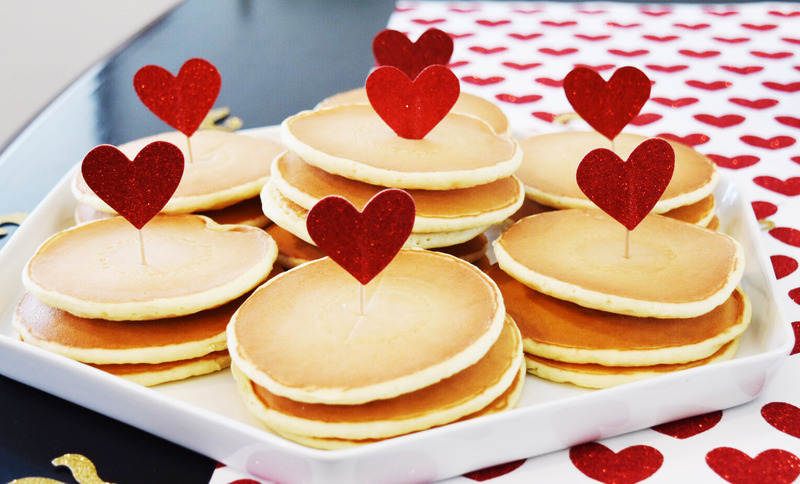 There is something so comfortable and fun about everyone in pajamas, eating delicious pancakes. Oliver had a blast with his little friends and was sufficiently spoiled. This entry was posted in Child Party, D.I.Y., D.I.Y. & Honey Do, Drinks, Family, Juice's Honey-do List, Let's Party, Parenting, Savory, Sweet, Wanna Be Foodie and tagged 2nd birthday party ideas, bellinis, blanket fort, french toast shooters, Guinness chocolate cake, heartbreaker, heartbreaker birthday party, mimosas, pancakes, pancakes and pajamas party on March 6, 2016 by Sarah. I can’t believe we have been homeowners for a year! I loved being reminded of the mountain of paperwork we signed and the subsequent hand cramp on Facebook. After we bought out cute little home last February, we then spent a month tearing out a wall, putting in new flooring, board and batten, painting, an entertainment built-in, tearing out a drop ceiling in the basement, and putting in a new ceiling. We were busy, so while I didn’t like the paint color or boring trim in the bedrooms, we decided it was good enough to leave for a while. Maybe it is our house anniversary or Oliver’s birthday but we finally decided to update his room from a baby nursery to a room befitting a toddler. I fell in love with this two toned convertible crib from Delta. 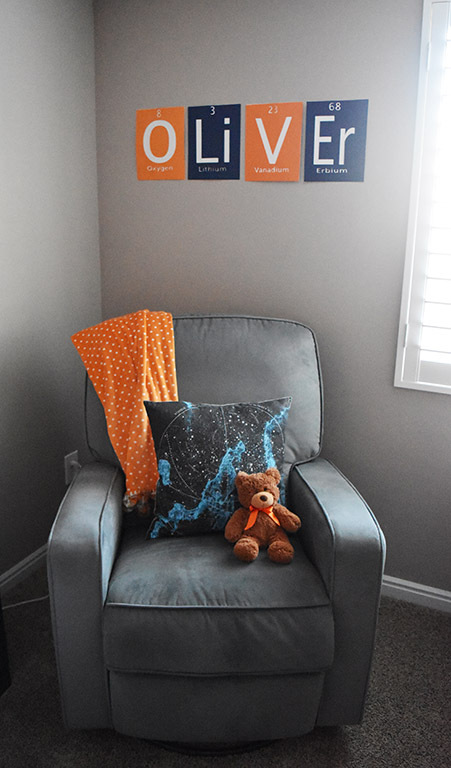 My always fabulous Sister-in-Law Suzy made this Oliver sign using periodic elements for our baby shower and we just had to put it in his room. It is the cutest thing of all time. Juice is going to make a chunky frame for it, it only took us two years. I cant wait to see how it turns out. 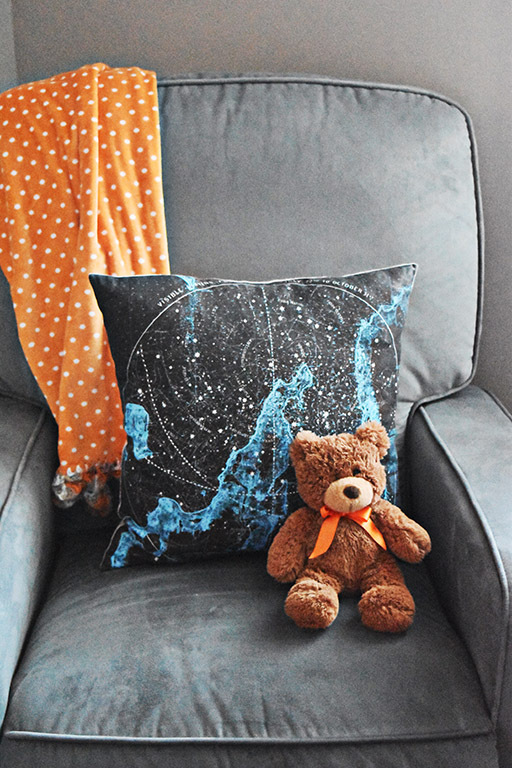 This pillow is from SaltLabs on etsy. 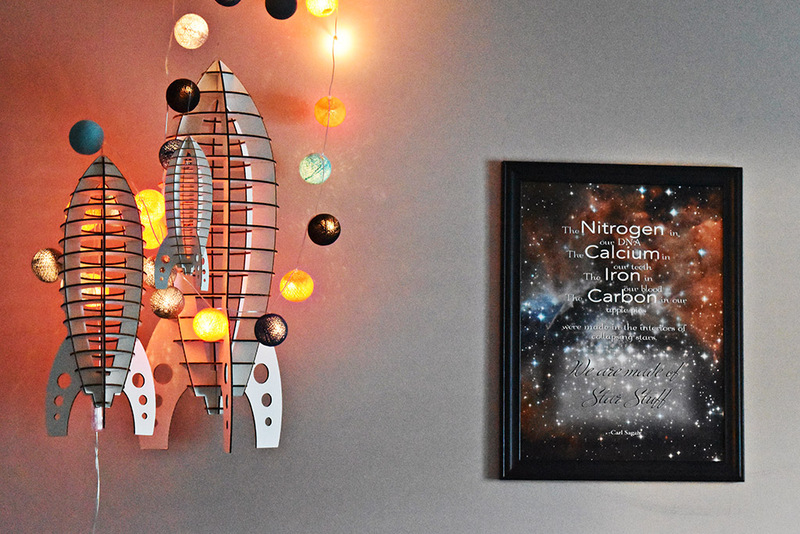 I found these amazing laser cut rocket ships at LoveSac and the lights are a custom color combo from Brightlab lights. I wish I had a better picture of our diaper changing table made out of a tool cart but Oliver outgrew this last year and we packed it away. But it is too cool not to share. No other issue, except maybe circumcision, has been as heavily debated between Juice and I, as to whose idea this was. Let me clear it up now, It was totally my idea!!! But I couldn’t have pulled it off without my handy husband, he gets all the credit for doing the work. We picked up an inexpensive tool cart from Harbor Freight, painted it navy blue, and added a diaper changing pad. Not too bad for a diaper changing table for under $100. I used chalk paint in Gray and white on this Pottery Barn kids table to match his crib. 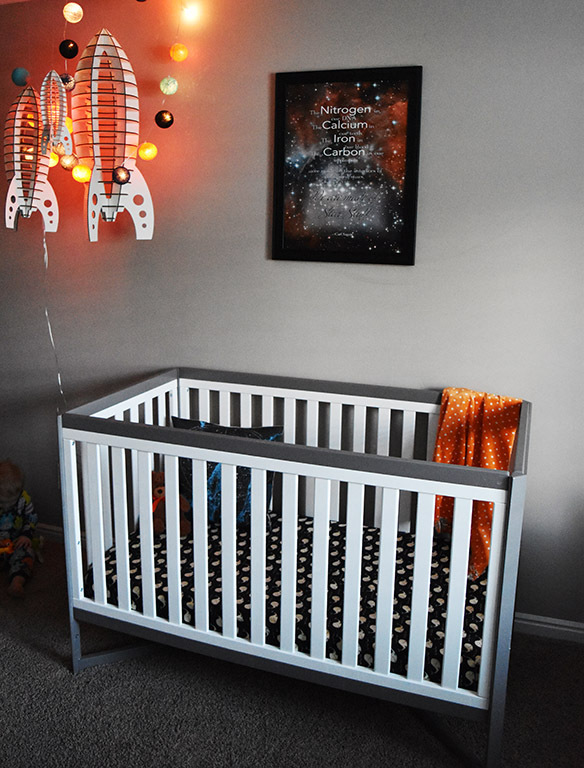 I have really loved this space themed nursery and I am going to keep a lot of it for Oliver’s Toddler room makeover. I’m thinking we will update the paint color to Dorian Gray like the rest of the upstairs. Update the molding/trim. Convert his crib to a toddler bed and update the bedding. Which do you like better? Be sure to leave your choice in the comments. I cant wait to show you the after pictures in a couple weeks. This entry was posted in D.I.Y., D.I.Y. 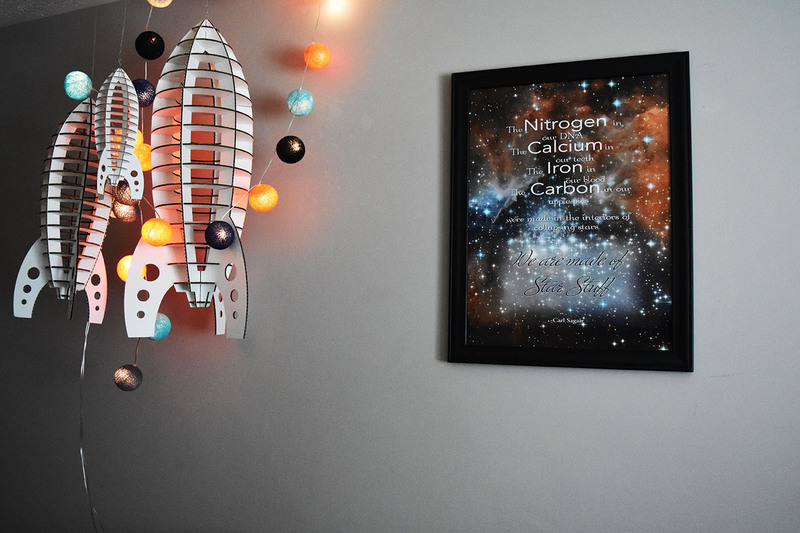 & Honey Do, Decor, Home & Decor, Juice's Honey-do List, Our House and tagged aqua, baby room, brightlab lights, carl sagan quote for nursery, diy diaper changing table, navy, nursery, nursery ideas, orange, orange and navy baby room, periodic element name sign, rocket ship, space themed nursery on February 29, 2016 by Sarah.